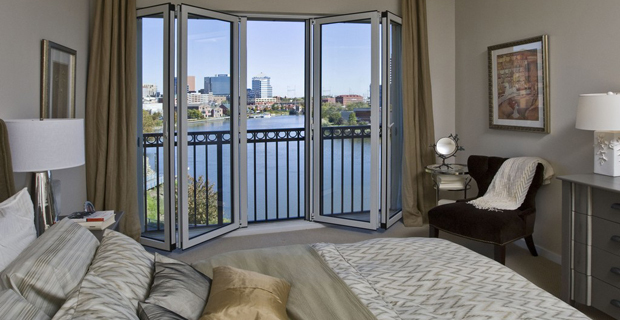 NanaWall operable glass wall and window systems add a new dimension of air and light to the traditional concept of a bedroom or bath. 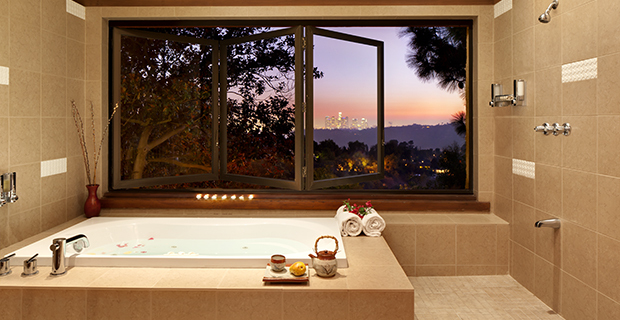 Bathrooms become luxury spas with a wide-open window over the tub opening to a compelling view or beautiful garden. 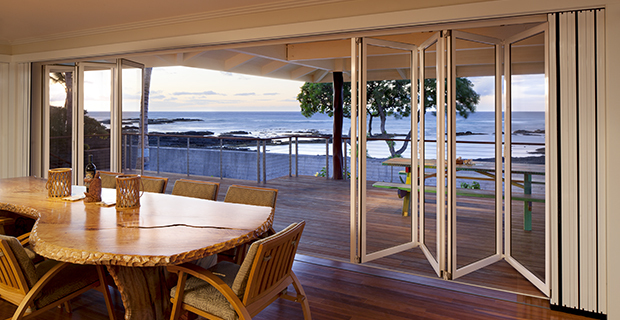 Create a wide opening in the bedroom turning it into a resort suite—without traveling anywhere. During this bathroom renovation on her Frank Lloyd Wright-styled home, the homeowner chose a NanaWall system to complement the architectural aesthetic and highlight the focal point — the view. 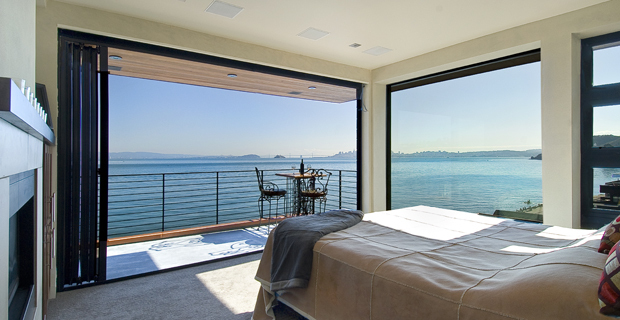 To increase the sense of space at this new build condominium project in Sausalito CA, the architect specified NanaWall systems to emphasize the bay views and to make the master bedroom and bath feel larger. 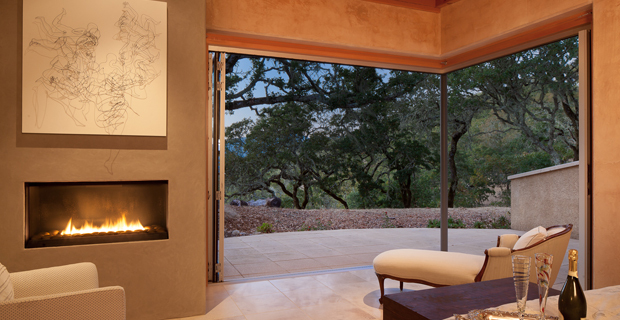 In Napa CA, NanaWall’s SL45 system was the design solution for the desired open corners of this installation. The concept was to wrap a prominent corner of the house in opening glass walls to commune with nature whether the glass wall is closed or completely open.